This post is going to come as a shock to those of you who have watched me carefully cultivate a sort of James Bond persona here over the years but I'm a big fan of the role playing game Dungeons and Dragons. I can hear your shock reverberating across the Internet but hear me out. 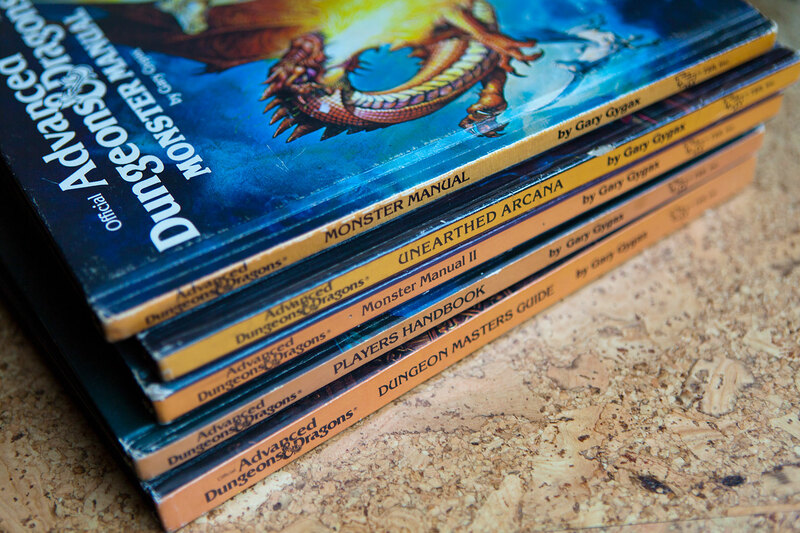 A few years ago in a fit of nostalgia I purchased all of the AD&D first edition rulebooks on eBay and started playing with a group of friends. It was great fun and a great excuse to get together, drink beer, and pretend to kill monsters. I started to get frustrated with some of the mechanics of the game and figured that was just nostalgia running its course. Unbeknownst to me, D&D didn't stop evolving when I stopped playing it in 1991. The game has gone through several major iterations, and ironically (to me) the latest version is the most similar to that first edition yet. The good news is that the game has held on to many of the best features from those previous versions. For fun, I took a look at the latest edition by picking up the starter set. For me, switching from AD&D to modern D&D 5e was like switching from black and white to color. The universe of the 5e starter set is more alive, more detailed, and more magical than its first iteration. I feel like the system helps create more vivid stories—and that's the point of the game! Another neat thing about D&D 5e is that the core rules have been released under an Open Gaming License. That means you don't necessarily need to purchase the official books to be able to play the game. (Though the books are nicely designed and have amazing art.) Open5e gives you the core rules and people are free to build on them with their own ideas. For my group, the move to 5e meant adding some new tools to help with the game. All you need to play D&D is pencil and paper. That's part of what makes it great. There are also a slew of apps and tools out there that can help you keep track of everything. Here are a few that I've found helpful. One of the best tools for players that we've adopted is spell cards. They're simply homemade playing cards that have the various spells players can use on them. So at a glance, the player can see what options they have available to them without cracking a book or scrolling through an app. We've adopted cards for magic items and player conditions too. 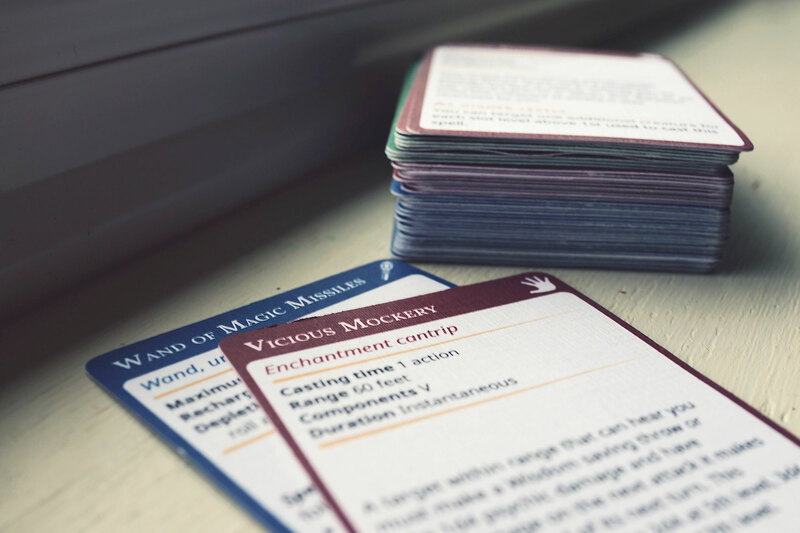 To make the cards I used a neat bit of code I found on Github, rpg-cards. 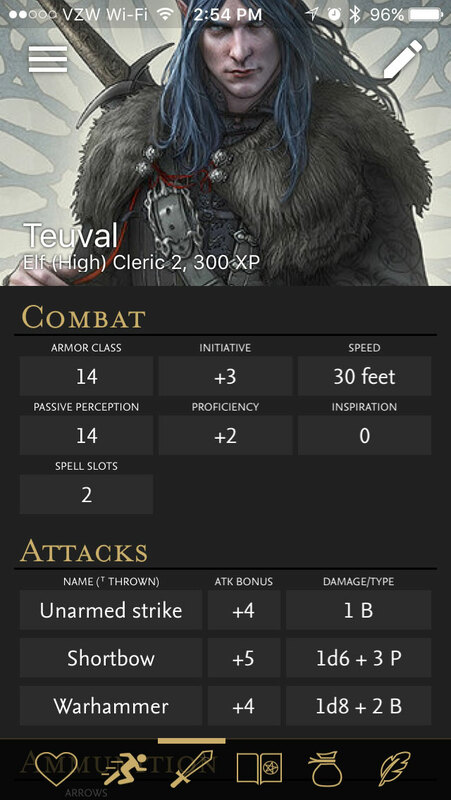 You can create (or find) a json file that includes the spell details and this app generates some nicely designed cards as PDFs. From there I followed this tutorial, DIY Playing Cards, and tried a bunch of different types of paper and glue until I came up cards I liked. In the 80s people were worried that D&D would lead to drugs. I think D&D leads to crafting. You can keep track of your character on paper but keeping track of spell slots and changes that happen as you level up is easier with an app like Fight Club 5th Edition. That's my favorite app when I'm a player. It looks great and has a fairly deep set of features. Unfortunately you have to dig around a bit online to find game data to load into it. Hopefully as people build off the Open Gaming License this will get easier. In my group everyone uses Fifth Edition Character Sheet. It's a just-the-facts sort of app which seems to resonate more than looks. D&D has always included dice, but now it can include dice with some thought behind it like the numerically-balanced d20 or the improbable d120. 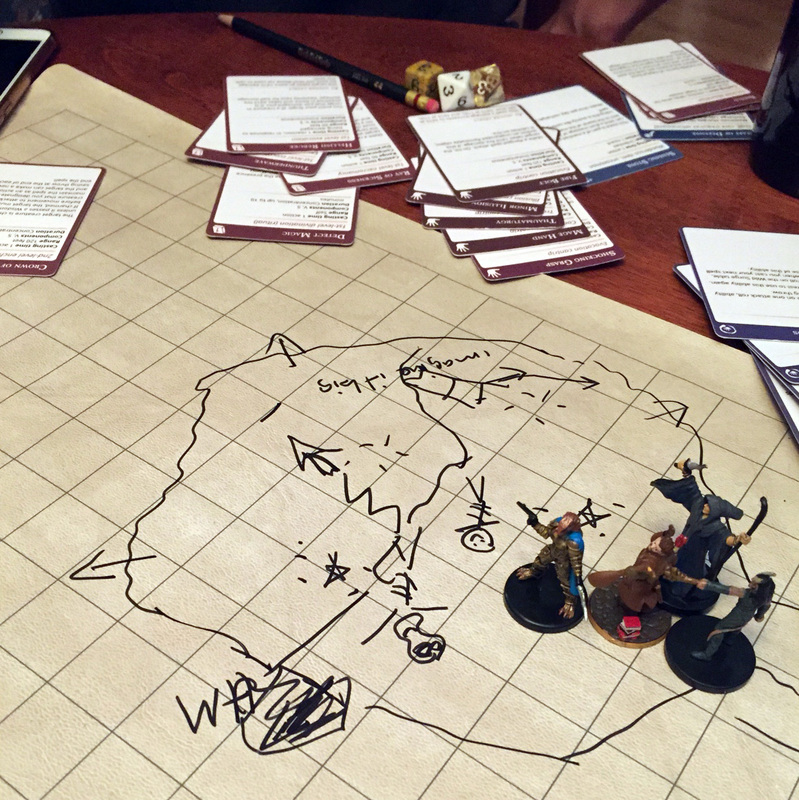 (We use the d120 for wild magic surges just because it's cool.) Even the New Yorker says you need this die. To help visualize scenes and complex terrain we use this Role Playing Mat and D&D minis that I've found on eBay. I'm not sure it counts as primitive, but recently we've used Tabletop Audio to provide some atmosphere and that has been fun. It's just ambient enough to stay in the background and not grab the spotlight. So while I might have blown my James Bond persona, I will now accept my new persona as the Q of D&D gadgetry! If you haven't tried modern D&D, I highly recommend it. Just be ready for the inevitable papercraft.